Palm Beach Day Academy - Achieve More. What makes PBDA the right fit for your child? It’s the school of choice for families who value an education that guides each child toward personal excellence of mind, body and character. Achieve more by challenging yourself. Achieve more from the very beginning. 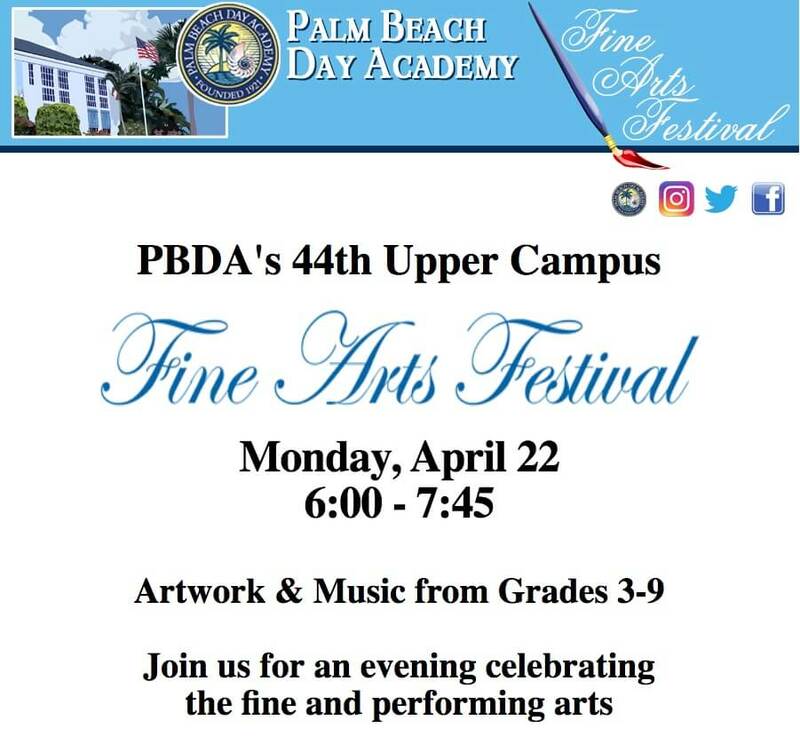 The foundation of Palm Beach Day Academy’s program is the education of our students in an academically challenging and compassion-rich environment that guides each child toward personal excellence of mind, body and character. Challenged to Excel. Empowered to Act. Prepared to Lead. Founded in 1921, Palm Beach Day Academy is Florida’s first independent school — and one of its most rigorous. Two-year-olds are introduced to public speaking. Kindergarteners use Thinking Maps. And all students are challenged to excel not only in the classroom, but also on field and stage. Our self-designed character and leadership program instills trust, integrity, respect, responsibility, empathy and grit. Each year, students can choose from 125 after-school enrichment classes and a wealth of community-service opportunities. Students on the Lower Campus participate in a year-long Global Studies Curriculum, and the Upper Campus enjoys a China Partnership Program. Help students achieve more by supporting campus improvements. With the construction of the new Mandel-Palagye Education Center on the Lower Campus now complete, we’re continuing our paver campaign, Paving the Way, which enhances our school grounds while creating a legacy for all students, parents, grandparents and alumni. We are a true family school. Parents are welcome on campus at all times, and they are considered partners, with teachers and staff, in a child’s education. Nearly 25 percent of the student body are children of alumni. And we have an international student body that includes families from five continents. What else can we tell you about how your child can achieve more as a member of the PBDA family? I can’t imagine a better, more caring school environment, not in Florida, not in New York City.